New round of Apple HomePod firmware tidbits have revealed additional iPhone 8 and Apple Watch details. Here’s everything you need to know about them. 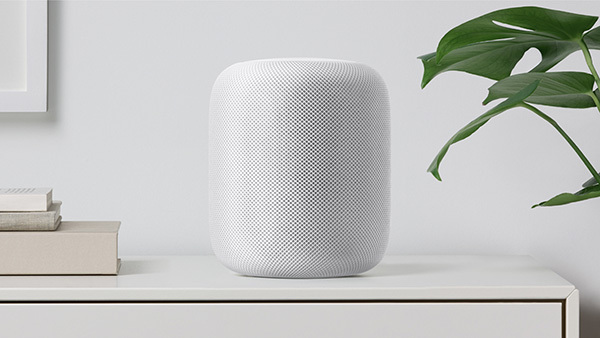 Apple’s executive team took the opportunity to introduce the stunning looking HomePod at this year’s WWDC back in June of this year. The hardware was received extremely well by the attending crowd and in attendance media, but we haven’t heard a great deal about the product in the time that’s followed, save for a few tidbits which have been found inside of the HomePod’s early firmware reveal, more of which have become common knowledge recently. One of the interesting things that we have learned about Apple’s HomePod hardware is that when you abstract away the functionality and its intended purpose, it is essentially an iPhone or iPod touch without a ‘proper’ display. We say that because the hardware is built on-top what appears to be some sort of iOS software experience, albeit with a few minor modifications tailored to this particular form factor. 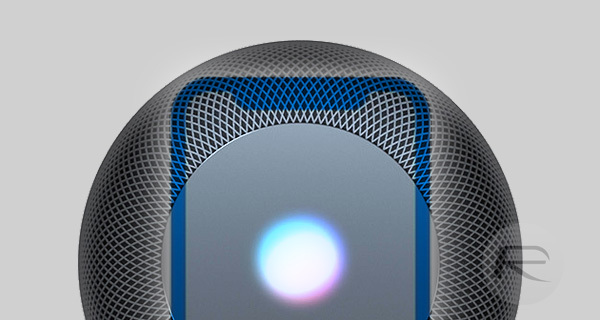 In addition to running iOS, HomePod features a shell app internally known as SoundBoard, which is essentially the hardware’s version of iPhone and iPad’s SpringBoard experience, tasked with making the connection between hardware and software. This experience includes a number of important features, such as VoiceOver which sits an at Accessibility level, and even a small display on the top of the device which many feel could be put to better use in the future to expose more features or display additional content relevant to what’s being listened to on the device itself. Given the fact that it is running iOS, and has access to Siri, the HomePod will essentially be able to handle a lot of iPhone-esque features, such as text messaging, interacting and requesting content, and even getting the news or weather. In addition to the above, as well as fact that HomePod firmware contains glyphs of iPhone 8 that floats the idea of bezel-less design, facial detection dubbed “Pearl ID”, 2436×1125 resolution with active screen area of 5.15-inch, further digging into the firmware has now revealed that there’s nothing seen in the firmware to suggest any kind of under-display Touch ID sensor coming to iPhone 8, but there will be a new revamped split status bar on each side of the ‘notch’ area housing sensors for displaying carrier/WiFi signals and battery info. There’s also code in there to suggest that there will be some sort of tap to wake feature implementation for iPhone 8 for easily unlocking the device in the absence of a capacitive or physical Touch ID home button. Moving on, developer Jeffrey Grossman has also discovered references to “Skiing workout,” “Ski Data,” and “Workout Activity Type” which would seem to suggest that there’s a new workout type coming to Apple Watch at some point in the future. Apple has consistently shown willingness to add new workout types to the Apple Watch workout app, meaning that this could be an early glimpse into the latest one set to enter into that realm.If accurate, it’s likely that watchOS 4 will already set the basis of these integration being eventually brought and exposed to Apple Watch owners with future point updates.